there’s only a slight difference in how it feels, facing your own cancer compared to cancer in someone you love as part of yourself. it’s like looking down at your body (you know it’s your body- you’re inside it) versus looking at your reflection (is that what i look like to others? how odd). the difference is in the perspective. i’ve been here before as a wife. in 2009, matt had a lump. then an appointment. then a wait. then another appointment. then a surgery, a few tests. another wait. then cancer. and all that goes with cancer. i’ve said before, and i should go on record with it: i am so glad our cancer chapter was so short. it was not easy- matt, i promise that i know it wasn’t easy for you. i was there, and it was… is there really an appropriate description? i know short does not mean happy, but it also means he is alive and cancer free. not in remission- no cancer at all. 5 years. i know this is good, and i am aware and grateful. too many friends are still being treated, still losing their loved ones, still in pain. i know. i don’t know if it’s worse now than it was before? with the knowing. the familiarity. is it harder to have been here or to be completely unaware? i could argue both sides. it wasn’t my body in 2009, but it was my heart. my only one. their only father. i didn’t get sick, but i was suffering. they were, too. and now it is my body, and it’s all the same feelings. i’m their only mother. i’m his only one- his heart. and we will be okay- that’s our plan. (and as far as we know, it is a good plan). we don’t want to do this. not again. yet God meets us here just as He meets us every day and every place. 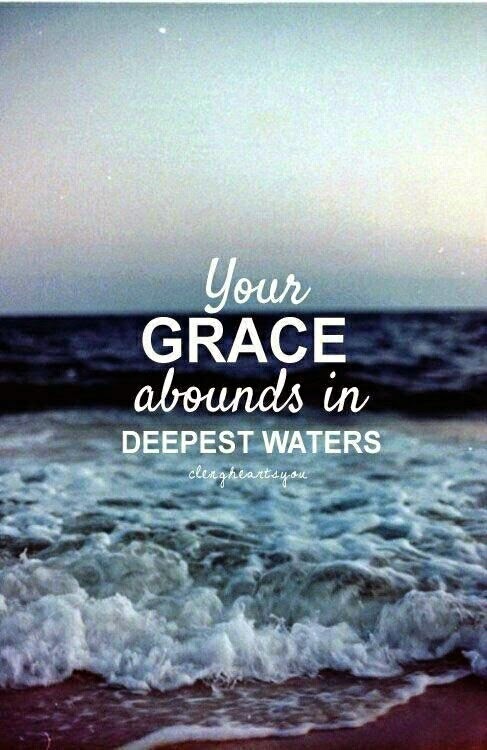 His grace carries us even in this. this is new information for some of you, and i am sorry you are reading it here instead of sitting with us in the mountains by a crackling fire, watching the sunset, sipping excellent red wine. would that we could discuss all hard things in such a place! we are thankful to love and be loved by so many, and yet that makes it impossible to have personal conversations with each of you. if we do not respond to your text, your email, your call… if we are not ready to meet you for prayer and coffee… will you give us grace? you are loved by us, and we are grateful for you, and we are limited by our sadness and our need to rest. Rachel, I cried and prayed for you, Matt and the girls again. We as a church will support you through this journey. I am sure God has you in the palm of his hand and will not drop you. Kathleen and I will continue to pray for your healing. Tricia and I will be praying for you as you walk through this hard place together. May you know Jesus nearness as you go with Him toward healing. Praying for healing for you, Rachel. Reading this gave me that awful feeling in my stomach. I pray right now for all of you and that God meets you where you are, right now. When I first heard this, I had a pit in my stomach and the emotion was deep. That didn't leave me until I read this blog. Thank you for sharing your heart and your life. Our good God can be trusted to carry you through to complete healing. That is our prayer. Oh, Rachel, so sorry to hear this. Yes, as a mom, our thoughts go directly to our kids. Our prayers will be with you all today and whenever we see your name pop up on Facebook. I would love to make a decal out of the words to the song you quoted and send it to you for your wall. If that is something you'd be interested in just get me your address and the color you'd like it in and I will put it in the mail to you. Grace to you and your precious family. Rachel I am so sorry! I will be praying for you, for Matt and for the girls as you enter this story! We've not met (I worked at The Barn for 32 years & now live in NC), but I just “happened” to find your blog via Facebook and will definitely pray for you! May the Lord do His good work within and heal you! i cried for you and your sweet family tonight, reading this. it's all our worst fears, especially as a mama. i have spent many a night rocking my son in a quiet dark room fearing a cancer diagnosis someday and wondering how it would affect him. i can't imagine what you are going through, but i am praying for God to meet you exactly where you are and with very personal, tangible mercy. 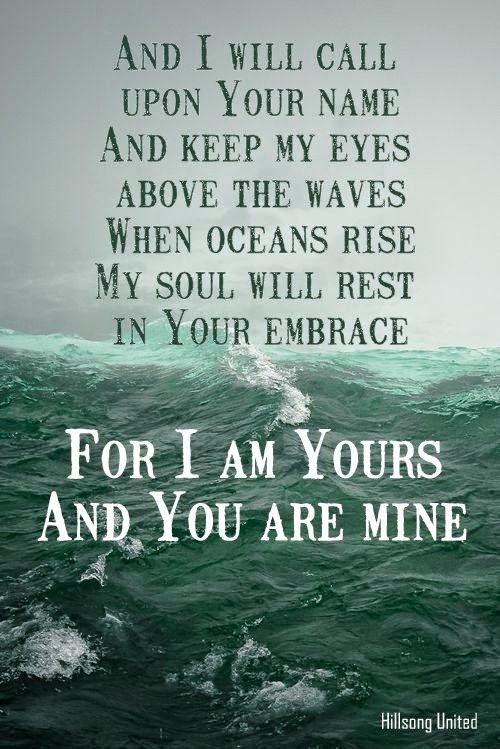 i pray that you would just know He is close to you. i will continue to keep you, matt & the girls in my prayers.